Categories: Black, Gold, Rose Gold, Rose Gold. Tags: 2 tier, black, cart, rosenite, serving, Stylish, unique. 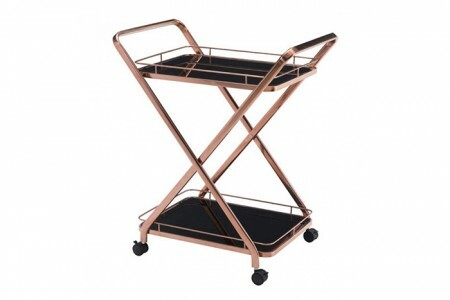 The Rose Gold 2 Tray Serving Cart is a unique and stylish way to keep drinks moving around at an event. 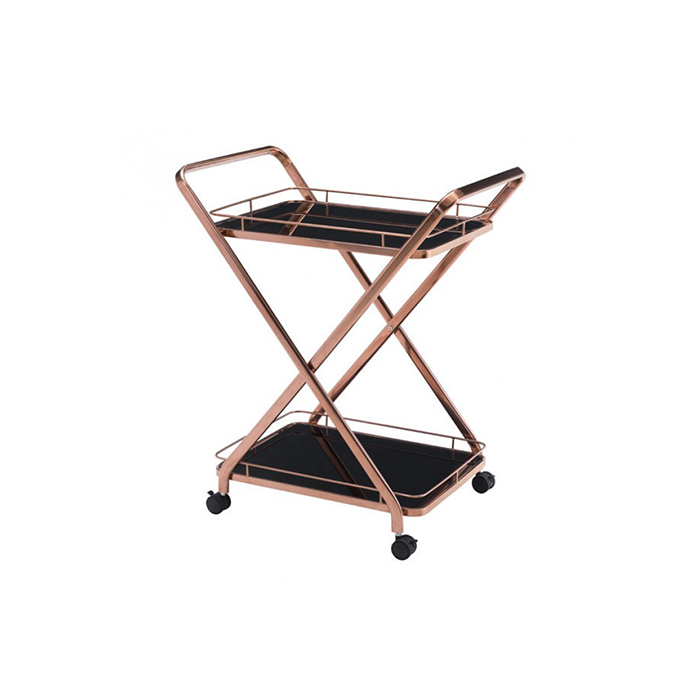 Our stylish Rosenite 2 Tier Serving Cart is a unique part of the Rose Gold collection and an important part of most events. Drinks need to be flowing and keep on getting to the guests at any special event. What better way to accomplish this than with a gorgeously designed serving cart. 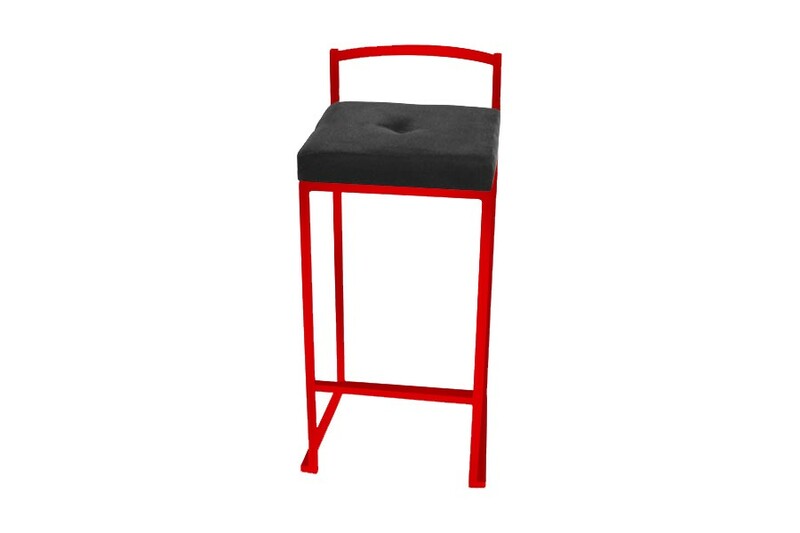 The Rosenite is also practical, sturdy and boasts marvelous colors all round. 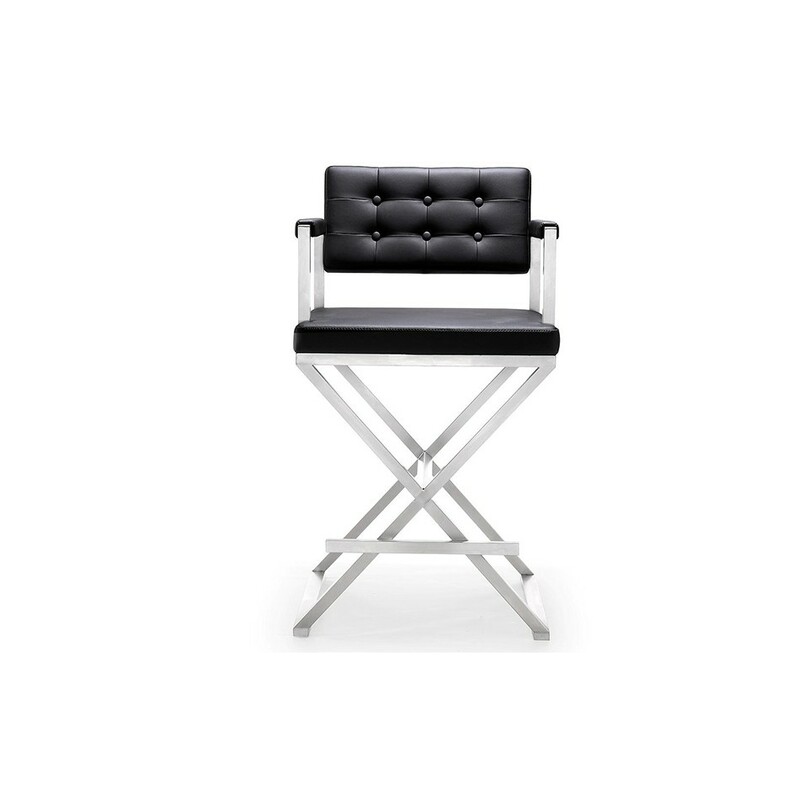 Make sure you take a look at the rest of the collection if you decide to use this piece.